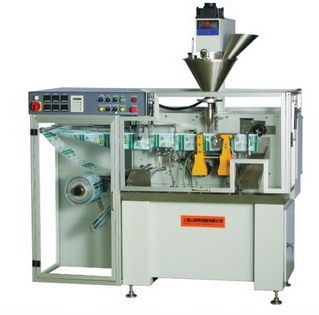 SDXD11 Horizontal type automatic sachet packing machine integrates bag forming, metering and measuring, filling and sealing into one automatic packaging machine, with a variety of different filling nozzles , it is applicable for packing powders, liquids, pastes, granules into heat-sealable laminated film materials, three side sealing or four side sealing could be done. The machine adopts computer control, with high production efficiency, adaptability, reliability, high stability, beautiful appearance of the finished product, high sealing strength. 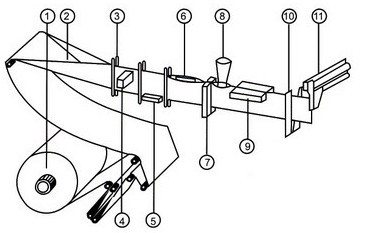 It is ideal packaging machinery and has been wide applied in food, drugs, cosmetics, pesticides and feed industries.